The District has long been recognized in the Western New York area for its outstanding academic achievement, a music program that has consistently received county and state recognition, and a comprehensive, successful athletic program. 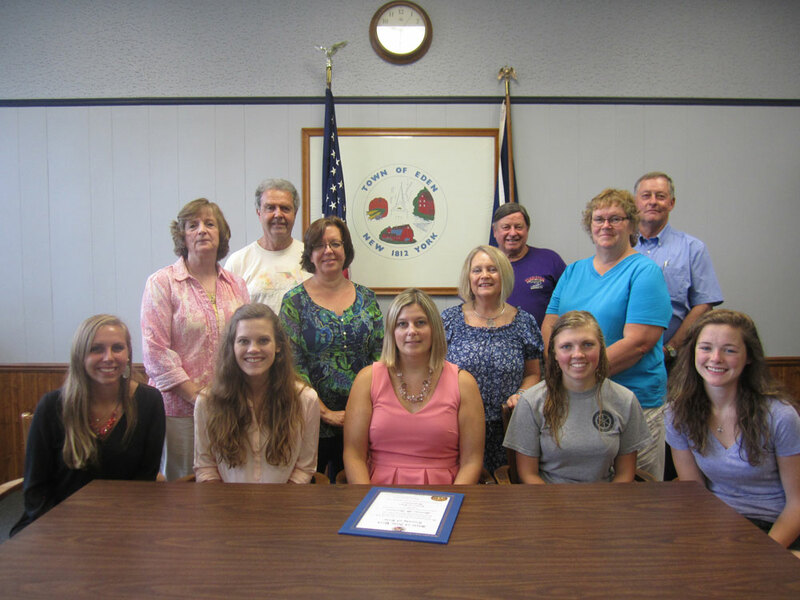 Through its membership in BOCES #2 of Erie, Chautauqua and Cattaraugus counties it provides for both Career/Technical Education and Special Education programs. The school system is composed of four buildings, including three schools and the district transportation facility, located on a single campus of 107 acres in the Eden hamlet. 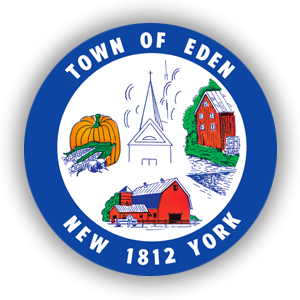 To discover more about the Eden Central School District, please visit their website at www.edencsd.org. The Eden Alumni Association was organized in April 1983, with 14 alumni present. The organization’s mission is to raise money to contribute to the scholarship fund for the graduating students of Eden School and build a network of Eden Alumnus who want to share in the heritage of their community and to continually build the scholarship fund. Thanks to the generosity of members, the Eden Alumni Association is now the largest scholarship contributor to Eden students. For more information or to become a member, you can visit their website at edenalumni.org.